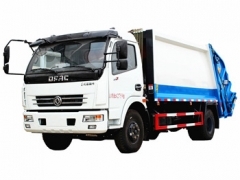 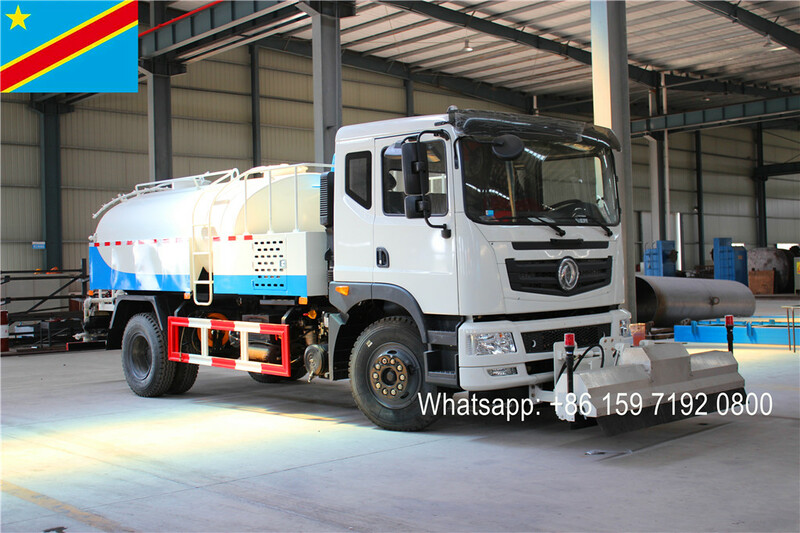 As a professional Garbage Compactor Truck manufacturer and Dongfeng Refuse Compression Truck supplier, we can supply different kinds of loading capacity Compressor Trucks. 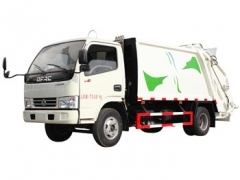 4CBM ISUZU Refuse Compression Truck, 4CBM Dongfeng Trash Compressor Truck, 4CBM Faw Waste Compactor Truck, 4000L garbage compactor truck for export. 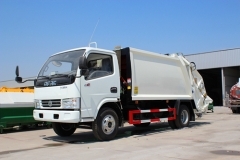 our Dongfeng trash compressor truck. 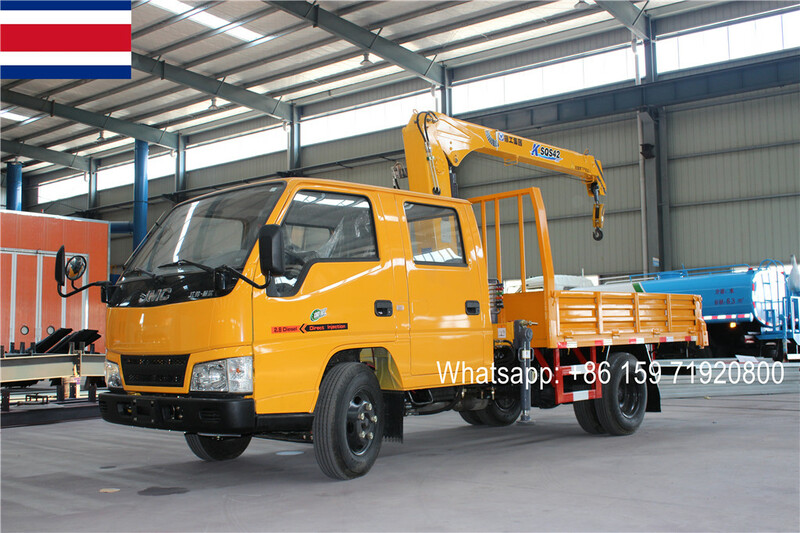 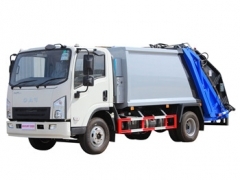 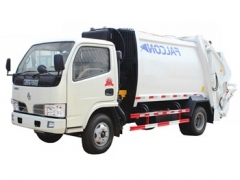 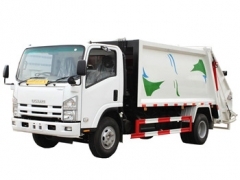 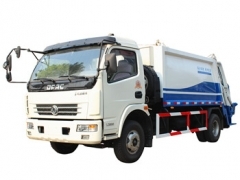 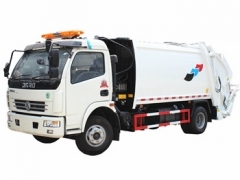 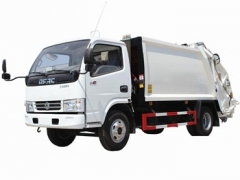 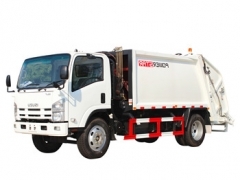 Isuzu refuse compression truck, best refuse collection truck, high quality rubbish compactor truck.